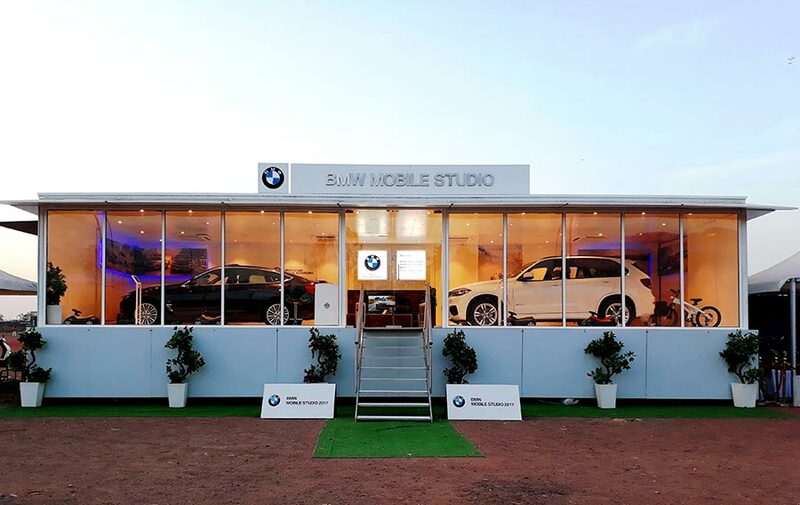 BMW India has introduced the BMW Mobile Studio – one of its kind mobile showroom in Patna, designed exclusively to showcase the most aspirational BMW products and services in over 50 emerging markets across India. The BMW Mobile Studio in Patna is hosted by Titanium Autos and will be stationed from 22 – 23 December 2017 at Patna Golf Club, Bailey road, Rajbansi Nagar, Patna – 800023. The BMW Mobile Studio opens up new opportunities for us to showcase premium individual mobility in emerging markets across India. Customers and prospects can experience our fascinating and emotional product range, discuss various finance options and even book their favorite BMW car on the spot. It is a persuasive concept that provides us with a platform to showcase our interpretation of luxury in emerging markets across India. The demand for luxury cars is increasing across emerging markets and the BMW Mobile Studio is a perfect platform for us to cater to this potential market. We are looking forward to showcase the dynamic BMW product range and services in Patna. The BMW 3 Series Gran Turismo and the BMW X1 will be on display while the BMW 3 Series, the BMW 3 Series Gran Turismo, the all-new BMW 5 Series, the BMW X1, the BMW X3 and the BMW X5 will be available for test drives to automobile enthusiasts visiting the BMW Mobile studio.